K2 Energy designs and develops better, safer, and more powerful energy solutions by using our proprietary K2 Lithium Ion™ technology in energy and power battery cells, modules and systems to promise superior power, uncompromised safety, and unmatched performance in light-weight, long-lasting products that significantly out-perform traditional lead-acid batteries and other lithium ion products. 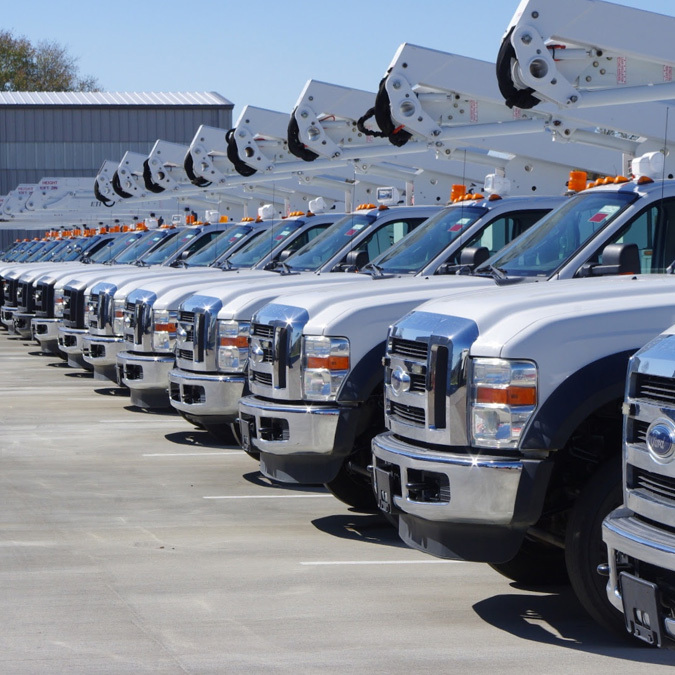 Fully customizable systems enable customers to develop battery management and storage systems specific to their needs. 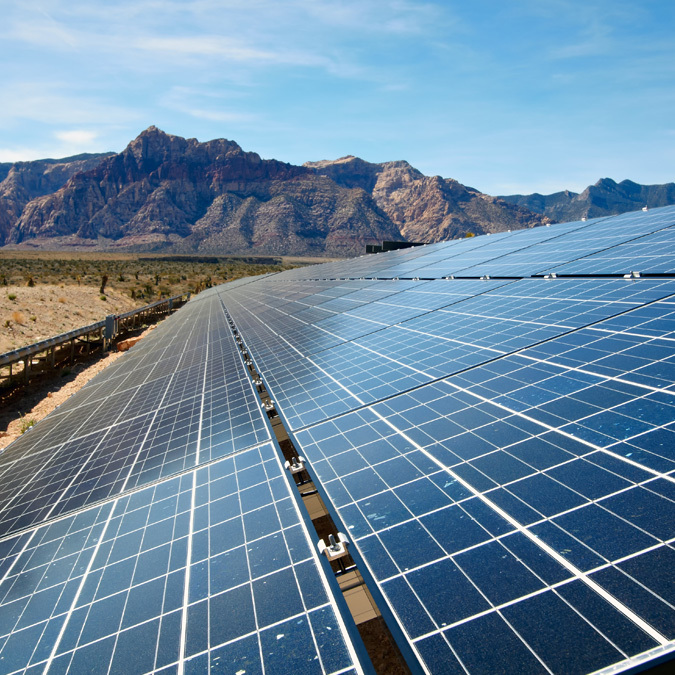 We constantly research and develop new process technology and products and are dedicated to reimagining what is possible to push the limits of energy storage technology, ensuring customers maintain their competitive advantage. K2 offers two cell types that provide reliable, sustained power applications for starter batteries, power tools, transition battery back-up, and high pulse power energy storage systems. 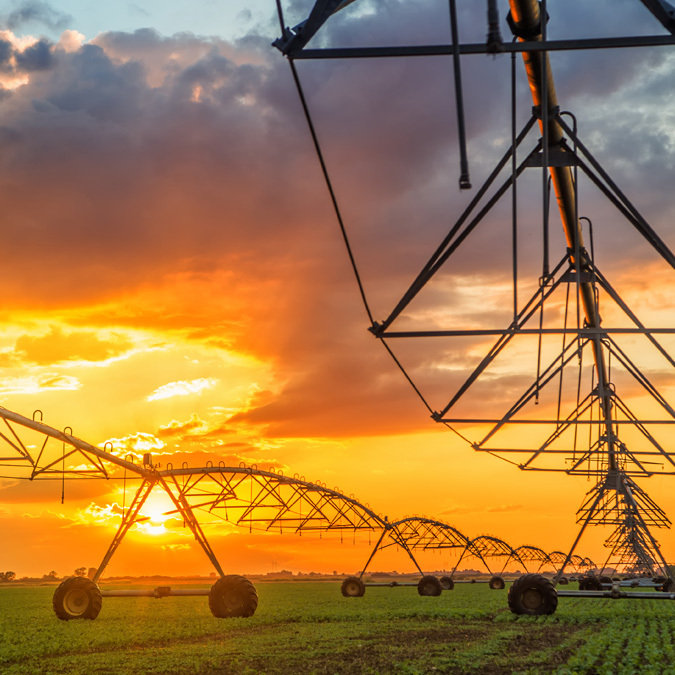 K2’s High Temperature™ technology ensures both types are tolerant of extreme temperatures and conditions without compromising our signature safety, life, and performance. 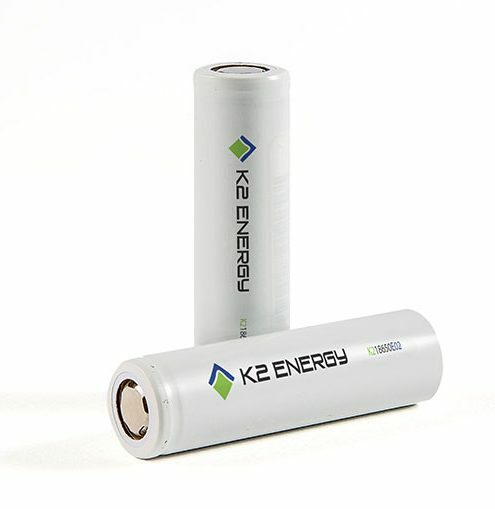 K2 Lithium Ion batteries and modules are available in both power-optimized and energy-optimized versions. Modules are supplied without control and monitoring electronics, but are available either with or without cell balancing. 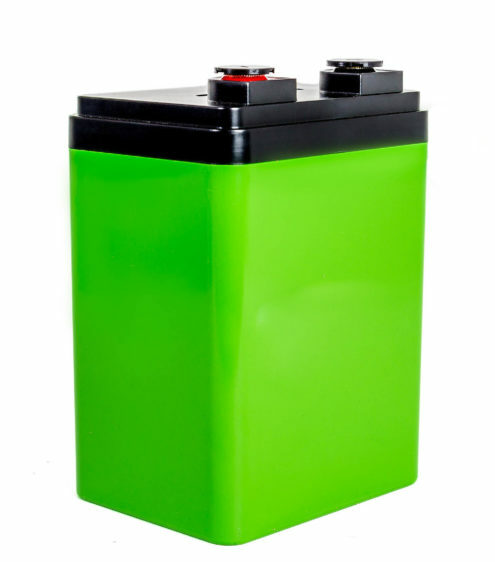 We offer a line of lead acid replacement batteries, and our standard batteries and modules are UNDOT and IATA tested. 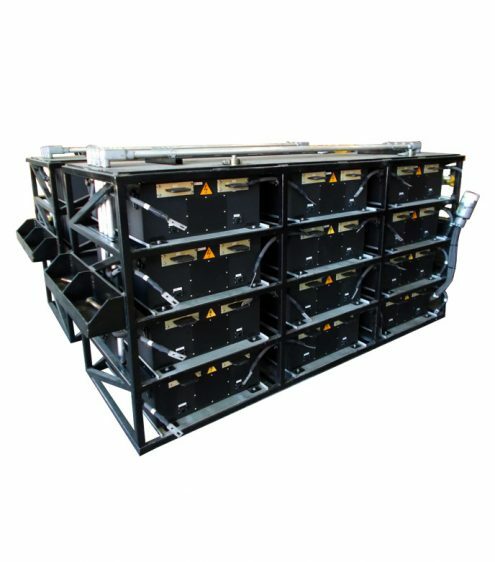 K2 Energy’s custom, turn-key Battery Systems have offered complete system solutions for the military, medical, energy storage/sustainable energy, electric vehicle, and electric marine industries. Batteries can be supplied with battery management electronics and are available with or without cell balancing.